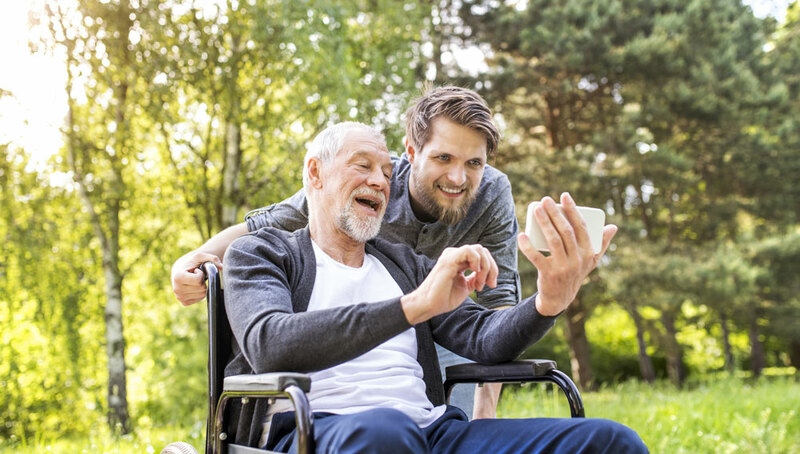 Shire Mobility and Healthcare is a premier provider of mobility aids with one simple goal: to help you live the life you want. At Shire Mobility, we pride ourselves not only on the comprehensive nature of our services, but also the way in which they are delivered. We go out of our way to make finding the solution that is right for you as easy as possible. We are proud to partner with some of the biggest names in mobility solutions to bring you an industry leading range of products at competitive prices. 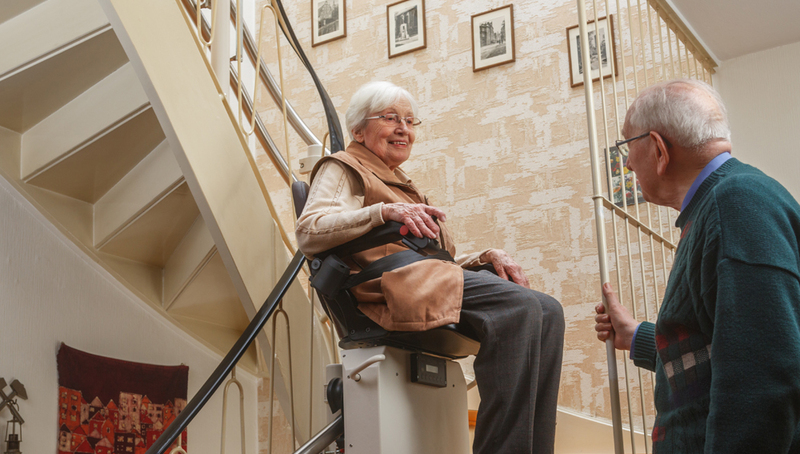 Shire Mobility stocks wheelchairs, scooters, stairlifts, and a variety of other mobility aids alongside specially designed furniture to enhance your independence. 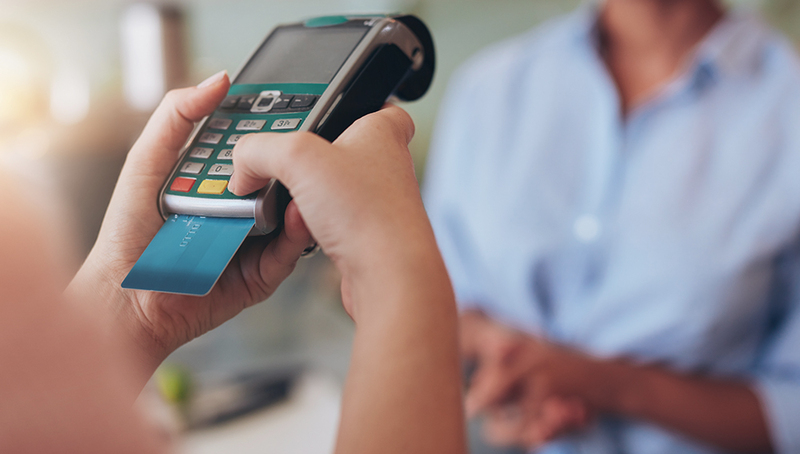 We understand that one transaction cannot solve all your problems. That is why we are committed to providing thorough ongoing support to our customers. 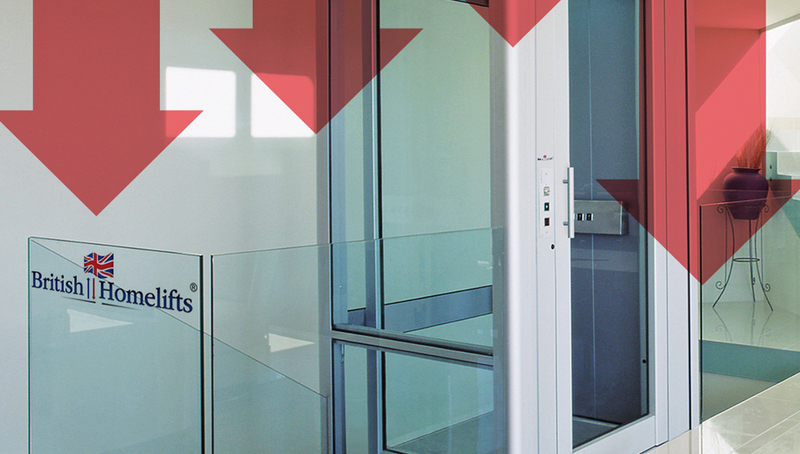 Our warranties and repairs service meet industry standards, and we try to make them as accessible as possible. That might mean home visits, or one-to-one consultations, but we do not consider this an ‘extra’ – our goal is to make you as independent as possible. 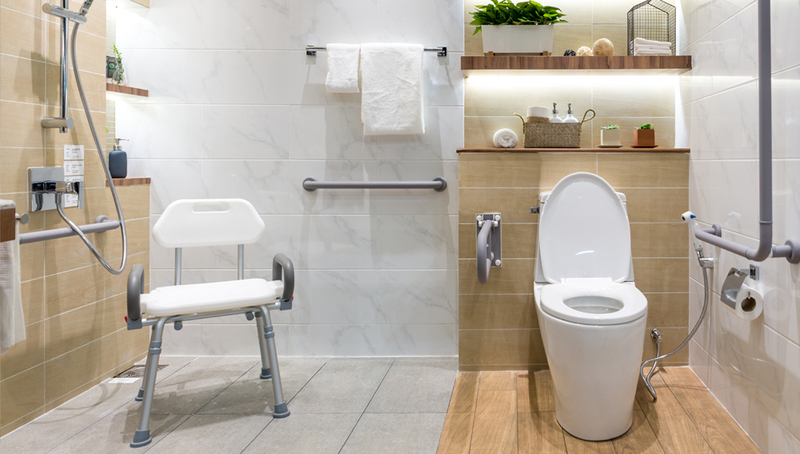 Could an NHS-approved list of providers help private wheelchair buyers? 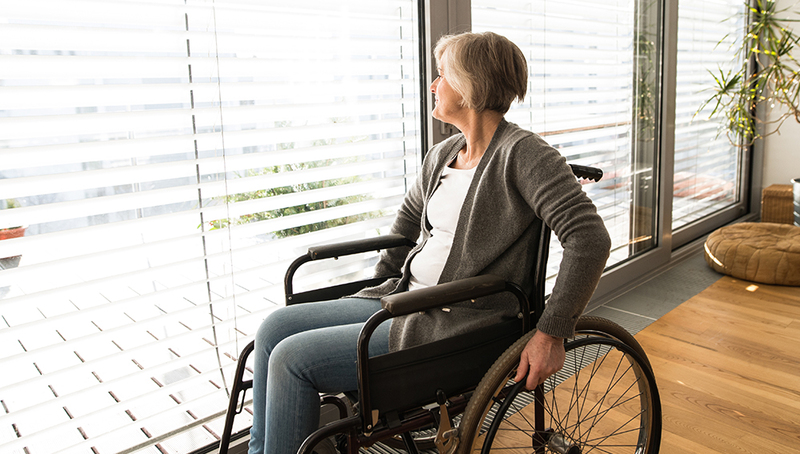 A new report put together by a steering group comprising of commissioners, OTs and wheelchair service-users has found that people who choose to purchase their wheelchair privately should be given more support by local wheelchair services. 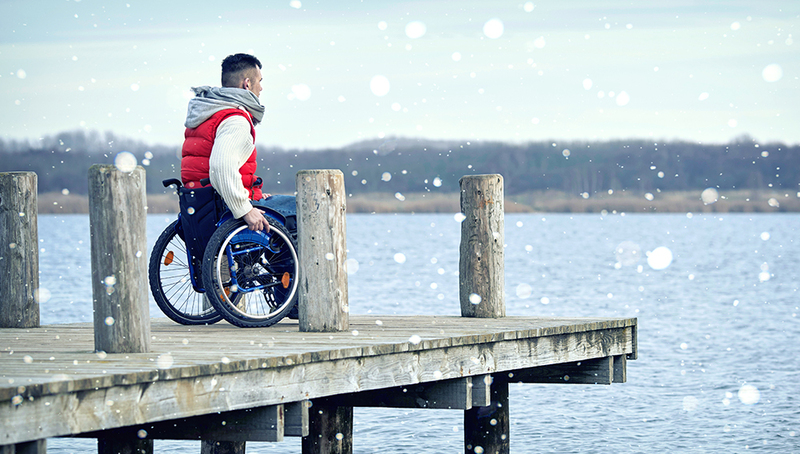 In 2019, why settle for a mobility aid that isn’t making your life easier and more comfortable? 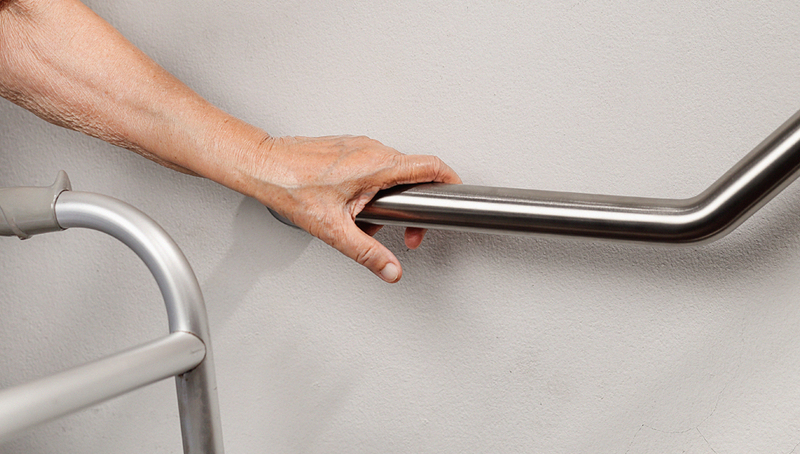 Over the past decade, mobility aids have come a long way. 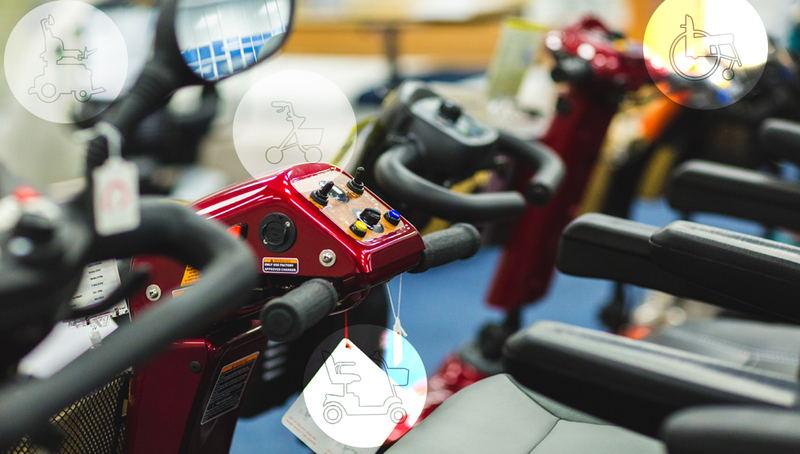 And taken in tandem with the information explosion of the internet, it begs the question: why not make sure your mobility equipment is offering you the best quality of life possible? 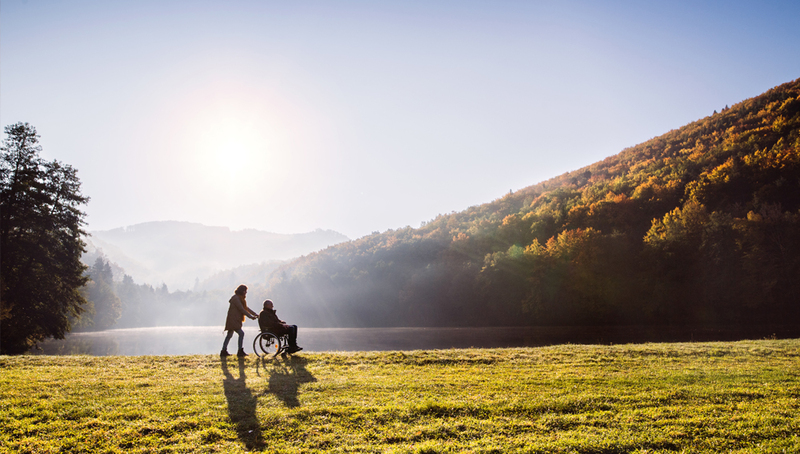 Spring is just around the corner and the team at Shire has curated a list of days out that are fun for people with or without wheelchairs. If the weatherman is to be believed, we’re in for a cold snap. That could mean ice and snow, which is bad enough for all of us, but especially frustrating (and dangerous) if you’re not as mobile as you used to be. 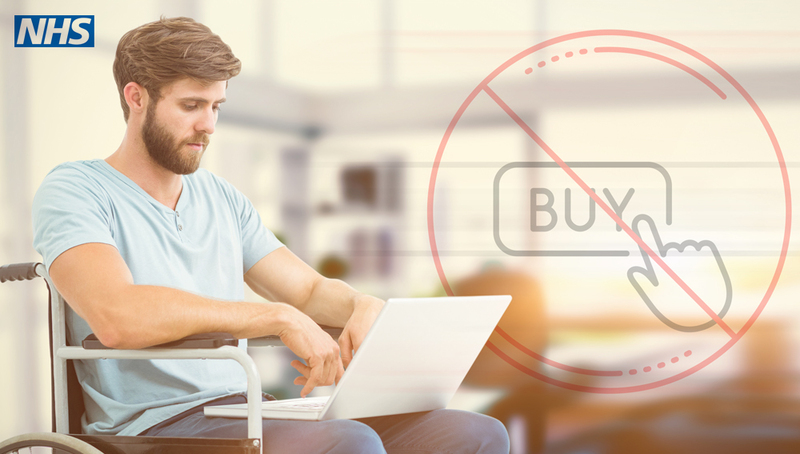 Buying goods and services online might seem like an attractive proposition, but when it comes to mobility aids, you are always better to use a trusted company with a brick-and-mortar presence. 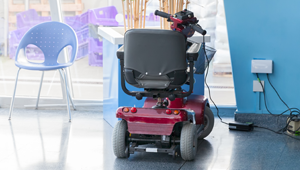 Earlier this year, British smart mobility scooter manufacturer RELYNC commissioned a survey that offers some worrying results for ageing Brits: over half of them would be “reluctant” to use mobility aids currently available “due to what others might think”. We thought we would take a little time to show you some of the great products that might not save your life, but are guaranteed to make it a little easier. In June, the British Healthcare Trades Association (BHTA) got a new boss, Mandie Lavin, an experienced barrister who wants to put care and quality at the heart of the group’s messaging. 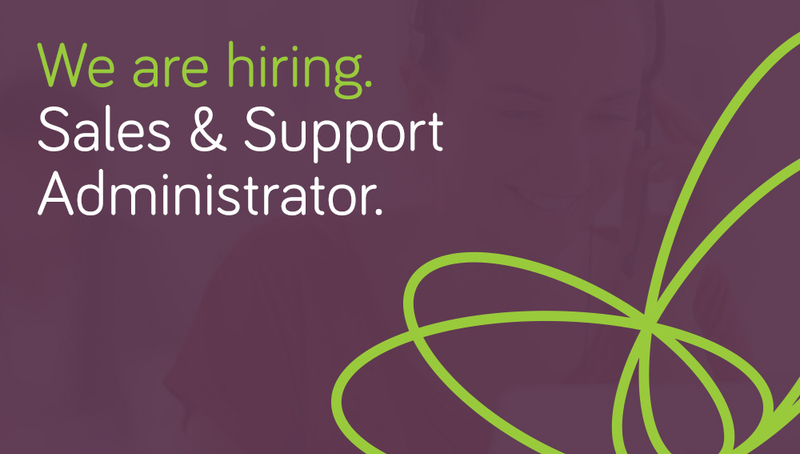 Due to this growth we are looking to add a Sales and Support Administrator to join our team. The National Housing Federation published new research in May that demonstrates a huge, and largely invisible, problem: a Baby Boomer housing crisis. British Homelifts, a trading name of Britannia Homelifts Ltd, has had some bad press over the last few months. 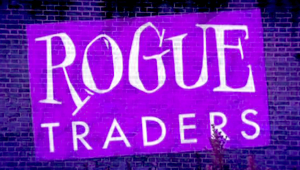 As such, it’s no great surprise that the company is being wound up. 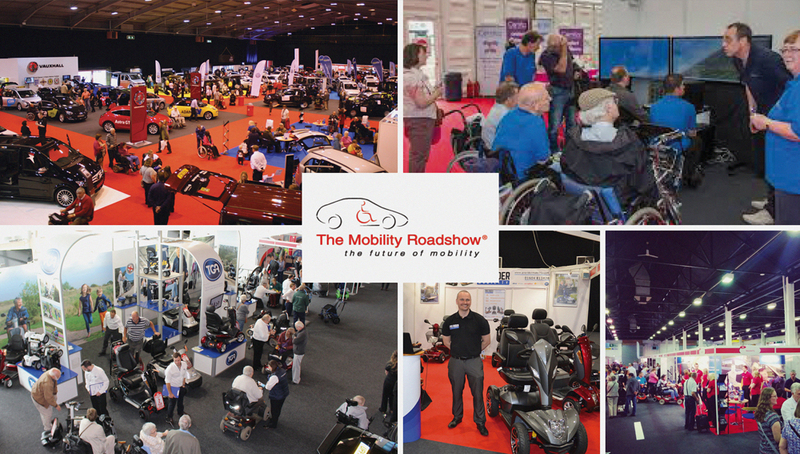 After 34 years of service, the Mobility Roadshow has come to an end. The event began in 1983, and became something of a regular event on many mobility company calendars. However, as times have changed and the industry has evolved, interest has declined. 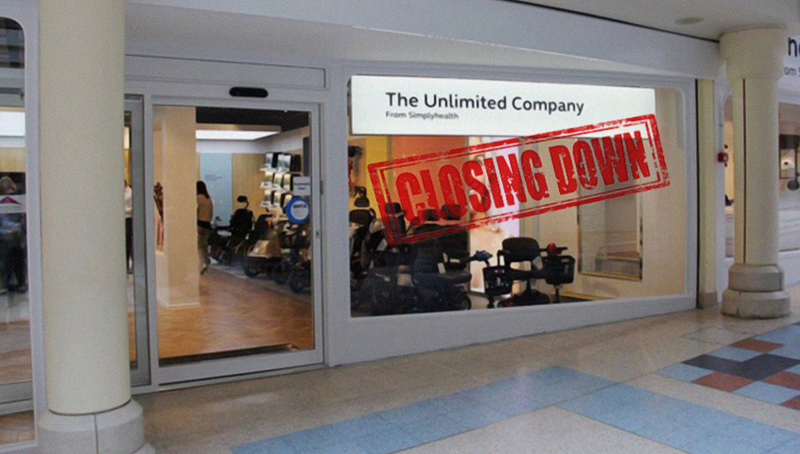 Healthcare provider Simplyhealth announced that it was closing up its operations this month, after facing the “almost impossible” task of generating enough turn over to stay in business. If you are a carer for an elderly or disabled family member, you may be well aware of the toll it can take on your personal life. 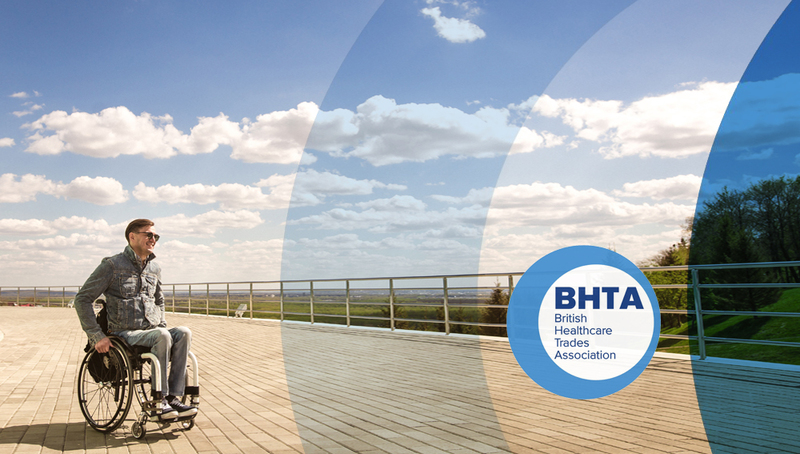 The British Healthcare Trades Association (BHTA) has begun disciplinary action against Arise Mobility after a BBC exposé. 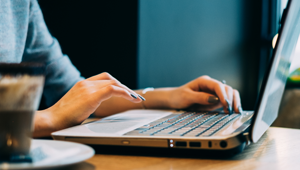 The last decade has seen an unprecedented rise in the relevance of digital platforms, and the mobility industry is as affected by it as any other business. In June 2017, tragedy struck when Grenfell tower was destroyed in an inferno that killed many, and left many more wounded and homeless.